In just one year, “The Daily” has become the top news podcast in the country, redefining the sound of The New York Times and introducing Times journalism to a broad new audience. 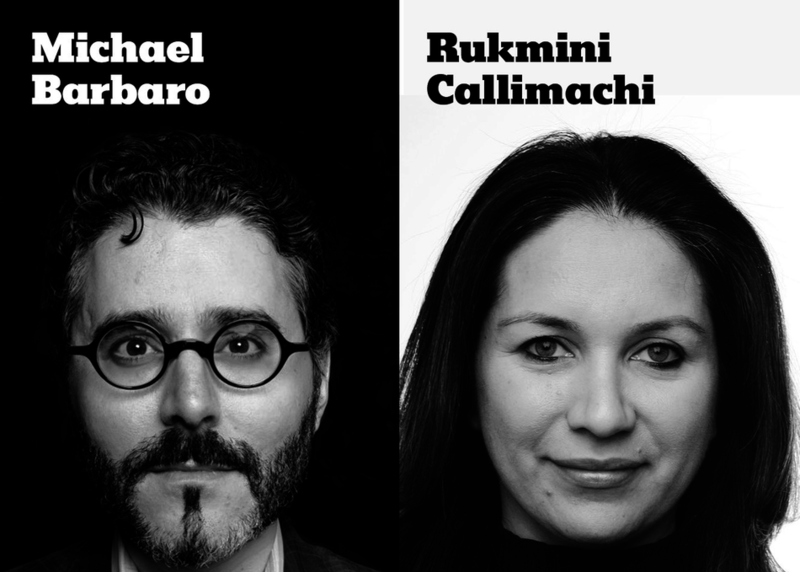 Join Michael Barbaro, host of “The Daily,” as he interviews Rukmini Callimachi, an award-winning Times foreign correspondent who is the foremost expert on Islamic terrorism. They will discuss the threat of ISIS as well as the innovative ways The Times has used audio storytelling to reimagine its journalism and create a more intimate and enriching experience for listeners.